In 1915 Mark Curtis, Fjord’s Chief Client Officer, described his company vision of Living Services, and the impact it will have on our lives with the technology underpinning its rise as a human experience enabler. 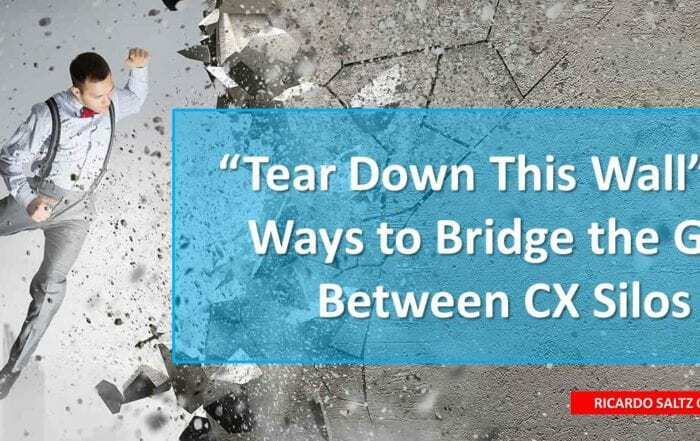 In this initial part of my new series, I will explore the connection between living services, servitization and customer experience. I will share how these simplification tools not only provide endless possibilities in production, data-driven services, and profitability but also build a dedicated customer base. In future articles I will follow-up by showing how the right mix between Servitization, IOT and design, can create the “perfect” Customer-oriented Manufacture Experiences. 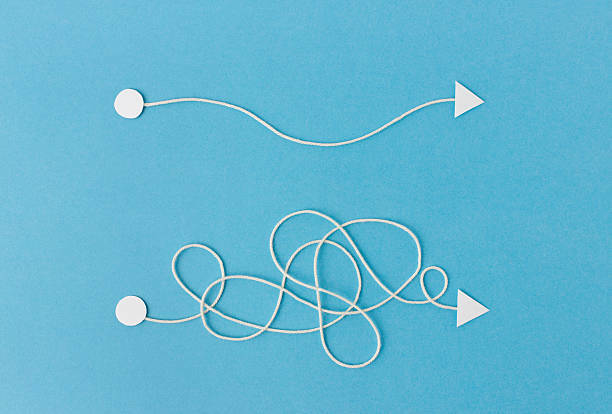 The complementary model for Living Services includes endless possibilities. The one model that stands out to serve all our enterprise technologies, smart cities and retail experience in the future, is #Servitization, a Win-Win Business Solution Model, which ensures enhanced customer experiences. among others. 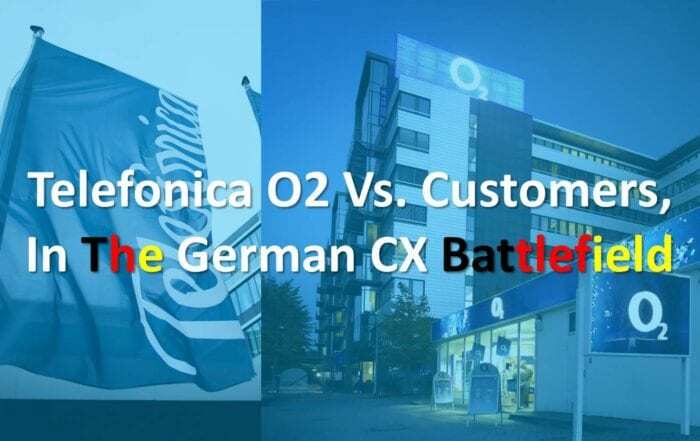 Much like we typically know from digital and physical customer experience, only with more focus on service models related to our products found in industry 4.0. Relying in a variety of ultra-sensitive sensors to generate the right micro and big data collection as you will see in the picture bellow. While today’s automation and data exchange manufacturing technologies already help profitability and manageability by using preemptive and predictive analytics, data-driven services models, Servitization is an enabler of different business models creating entirely new levels of experiences in regards to flexibility, mobility and countless other constantly evolving customers, partners and market demands. 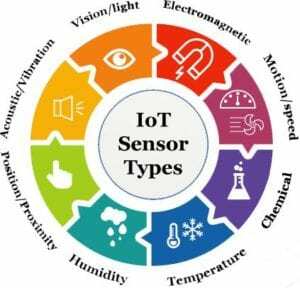 As in the above figure, its innovative, accurate and “intuitive” sensors with different levels of goals and sensitivity, and management tools allow for an instant experience, while simultaneously recognizing and matching a variety of personal, or business requirements in a fraction of the time previous systems needed! Servitization enables hyper-personalization and enterprise solutions to any industry or human. For an industrial environment, the vast changes of our fast times are very challenging, especially today, when companies not only sell but also lease and “share” their heavy machinery or technological solutions. 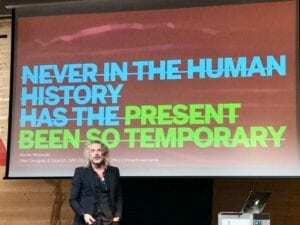 This is why companies like ThyssenKrupp, Bosch, Atlas Copco for instance, and so many others, decided to create better experiences for their employees and customers utilizing IOT and servitization models. How to mitigate risks in various segments of heavy Industries with Servitization? Each new business and product model, allows us to generate satisfaction, loyalty and new revenue. Adding these (maybe until now) almost fictional customer and product intuitive service models, the economic advantages can be astronomical, because these new models will not only eliminate the majority of downtime and potential issues but mitigate risks and decrease costs. As a result, both the field services maintenance teams as well as your customers will be happier, and the customer experience outcome consistently far above the expectations. The big challenge here for the industry in this fast paced, revolutionary development lies in implementing new services fast enough before they become outdated again! The balance act between exponential and linear possibilities will be how to accommodate future IOT, Apps, Cloud and other enablers. Will hyper-personalized services with #living services based in #data- driven analytics – to the level #IOT provides for us today – be enough in the future? What is your take on this? 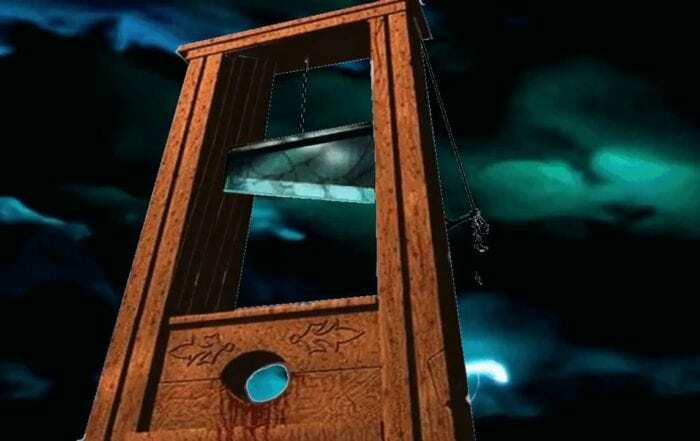 Perhaps, in a few years we may no longer own cars, airplanes, games, and certain technologies. Most everything will be used on a “as you go basis, similar to how our companies today pay for recurring charges and usage for machinery or cloud solutions. Here we could say, that in some aspects, the sharing or collaborative economy has already adapted to living services and servitization, generating an entire new category of customer experience, new possibilities and opportunities. Today, most platforms may seem yours, due to the recurring monthly and annual charges your company pays to cloud companies such as Amazon, Microsoft, Google, Aliyun (Alibaba Cloud), SoftLayer (IBM), and other Cloud providers or enablers, as I prefer to call them. At the end of the day, Servitization involves the change from enterprise focused marketing and sales (of physical or digital products) to a more services oriented action similar to our cloud services solution models. 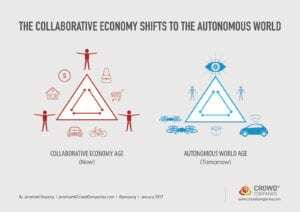 Jeremiah Owyang (Founder, Crowd Companies Council) calls it: “A more collaborative economy toward an autonomous era”, which in part will be enabled by IOT and Servitization! 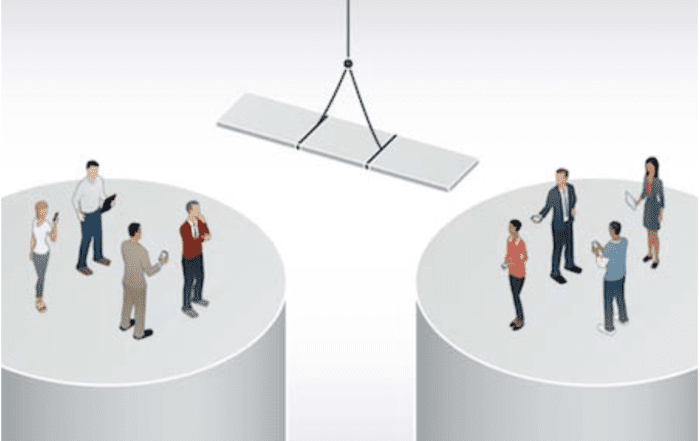 Let’s look at the best mix between Leasing and Collaborative models: Previous models and current practical theories will collide or collaborate. With its adaptive economy mindset, Servitization will lead everyone, tailored to their individuality, towards a simple, seamless IOT, and an “autonomous era” transformation visible to all industry sectors. Whether your company will be one of the early or late adopters, if your goal is to strive, your company will have to start preparing today, in order to be able to catch up with this digital transformation and customer experience’s last 3-5 years of progress! As we enter into the” leasing” world of our old “sharing services economy model”, we are also noticing the changing of certain business models. To illustrate this, let’s take Rolls-Royce Aerospace, which is now earning at least 50% of its revenue from services provided leasing turbines based on their relative new service model “#Power-by-hour” (airlines using jet engines on a “per mile flown” basis), changing the way products are sold and services portfolios supplied with each leased or purchased product. 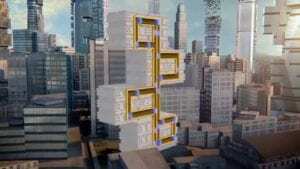 Another great example, among others, is ThyssenKrupp, who enabled their elevators with a “Servitization” model by adding powerful sensors to their current elevators as well as to their new line MULTI, which is an innovative piece of technology. How did MULTI change the elevator experience? door functioning. The data collected and the electronic devices used by its field services and maintenance teams – connected in real time to cloud with Microsoft Azure Intelligent Systems Service! An amazing paradigm shift, that changed the company’s and their customer’s reality. All of the sudden, experts were able to monitor what was going on at almost 100% of the time. Now, prior to an elevator stop or malfunction, they are able to check, review and repair the elevator and keep it working 24/7 instead of having to interrupt the service for a longer period of time. The reality today: For the first time since 1854 (when elevators surged), the concept of mixing living services and servitization with our great technology, was the first innovation that really “changed the elevator concept” at ThyssenKrupp and fellow competitors. 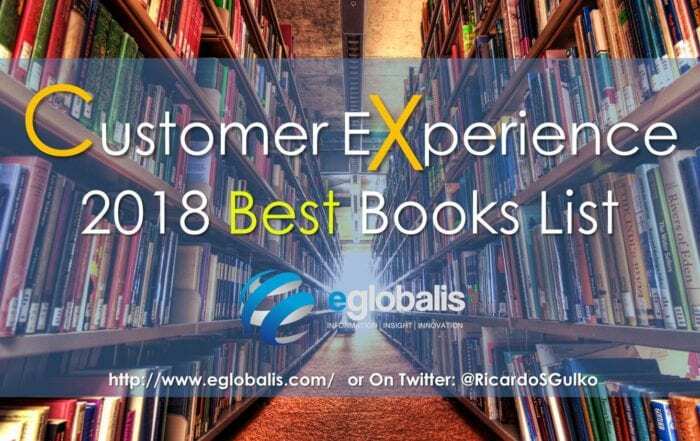 In addition, as Shep Hyken also perfectly pointed out: It also totally changed the reliability of our technology and services and provided the much needed “consistency in services to customer experience”, the key pillars for great experiences and services, including the heavy industry operation models for employees, partners and customers. IOT and its collective models, enable a new level of customer experience, from C Suite to field service maintenance teams. 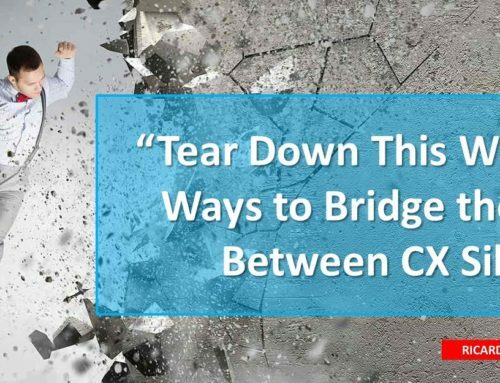 Surpassing the Status Quo: The new practical CX includes innovative strategies and delivering opportunities! Concluding, Servitization is a process of an enhanced service oriented business model, which requires an organizational transformation, foremost in product-oriented industries. It is ideal for manufacturers, who currently focus their business on products and production only. Rolls-Royce Aerospace I’ve already mentioned. Additional industry leaders may include Xerox with Document Management, and Alstom with #Train-life services. Or the German logistics company Hoyer, based in Yorkshire (GB), using the manufacturer MAN’s trucks on a “#pay-as-you-go basis”. Costs are based on “per mile driven”. This means, the customer only incurs expenses “when the product is generating revenue”. Great industry models! And imagine we’re just starting to utilize IOT and servitization as enablers for better customer experiences. These are all examples of “advanced services” lead by predicative and preemptive data-driven services and analytics extracted by hyper-sensitive sensors. They can be easily incorporated into maintenance, repair and contracts, where revenue generation is directly linked to asset availability, reliability, trust, ability and efficiency. Since 2015-4, when the industry was transformed by the rising IOT and cloud mix, we’ve grown closer to the fact, that interchanging Industry 4.0 “#Smart Factory”, Servitization and Customer Experience are a growing and evolving necessity today! Servitization and customer experience are the potential row models for technology, technical, heavy industry sectors and humans alike! The key to understand is that even though old factories today are totally digitalized, the next step is to make everyone more IOT pro-active. Only with this you will continue to be able to provide value and guarantee continued customer satisfaction and loyalty in a much simpler way. When you choose to focus on #practicality and #quality, you will automatically allow for a simple, no friction customer experience, while at the same time, #mobilize your company with #sustainable, easy-interface, and #support! How do you experience IOT and its endless possibilities in your sector! 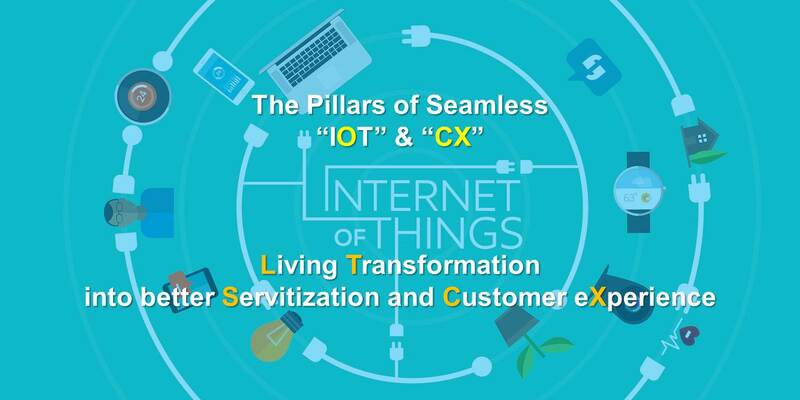 What are/were the major challenges in your sector related to IOT and Servitization? 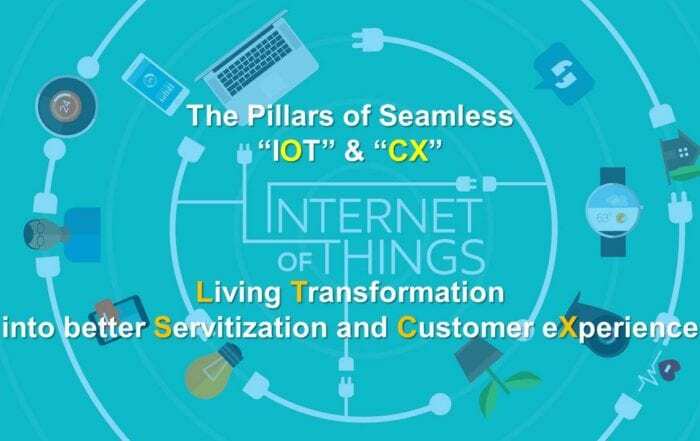 How do Living Services, Servitization and IOT impact or enhance your customer experience today? Stay tuned for my next article! If you Enjoyed the Read, Show Some Love and Share! 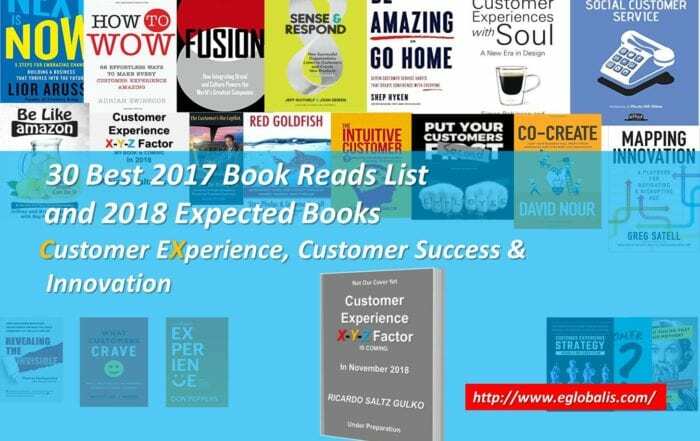 30 Customer Experience New Books I read in 2017 & Expected Books for 2018, Which I Highly Recommend! 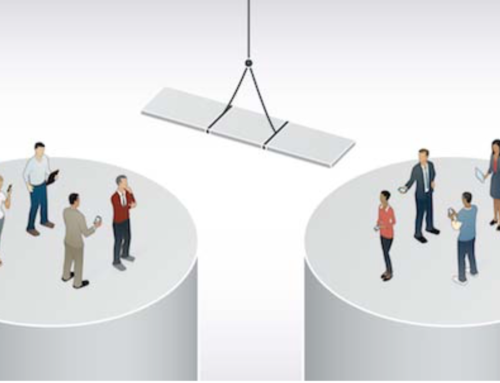 Old Version – Treating Customer Experience Silos Dysfunctional Syndrome, and Bridging it. 30 advice’s to Tear Down This Wall! 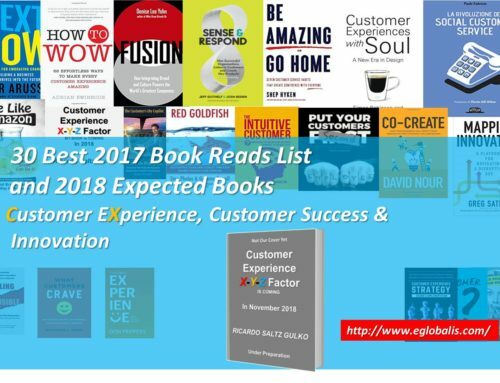 Ricardo Saltz Gulko is a global strategist, thought leader, practitioner and speaker in the areas of customer experience, experience design, customer success, and global professional services. 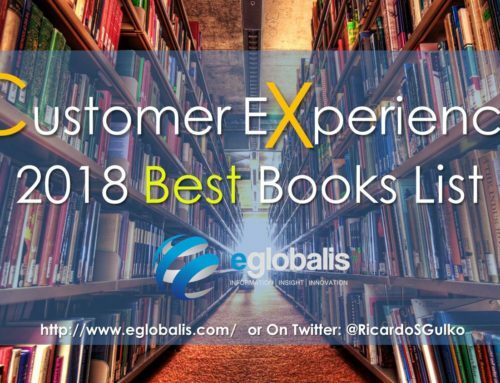 Ricardo has worked at numerous global technology companies, such as Oracle, Ericsson, Amdocs, Redknee, Inttra, Samsung among others as a global executive, focusing on enterprise software, services, design thinking and customer experience. He currently works with companies of varying sizes to transform themselves around CX, customer success pathways, and professional services. He holds a MBA at J.L. Kellogg Graduate School of Management, Evanston, IL USA and Undergraduate studies in Information Systems and Industrial Engineering. Ricardo is also a global citizen fluent in English, Portuguese, Spanish, Hebrew and German. 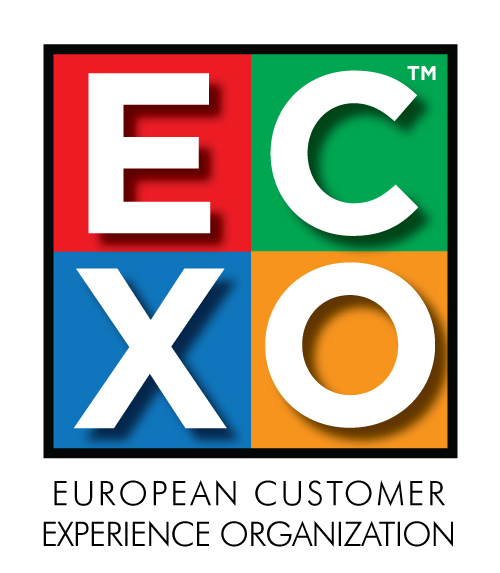 He is on the international advisory committee of the Customer Experience Professionals Association and currently resides in Munich, Germany with his family. A diabetic who wants to wipe diabetes from the Earth for all of us, the proceeds from his forthcoming book will be going to the Faustman Lab. 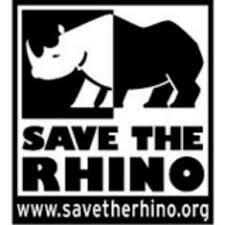 The Lab is working to eradicate it, based out of Massachusetts General Hospital and Harvard Medical School. You can also support and donate to The Lab. It would mean a lot to me, and millions of others struggling with diabetes. You can learn more about him, his passions, and his charitable causes at his LinkedIn or Eglobalis or Facebook or Twitter. 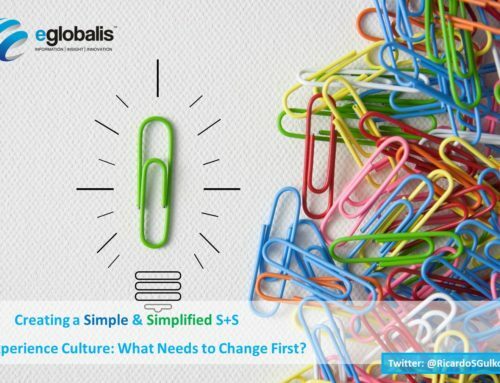 Creating a Simple and Simplified (S+S) Experience Culture: What needs to change first? Excellent article, Ricardo! And, thanks for the shout out. Great info and insights. I always enjoy your articles. Thanks so much for your commentary Shep, highly appreciated that you are enjoying those articles and for having you visiting us 🙂 Warm regards R PS: this is based in a recent project of 2017 with ThyssenKrupp and CGI. No Spam! Your info will not be traded or sold. Marketing will truly win when Humans control the Machines, instead of Machines controlling the Humans. Sign up with your email address to receive articles, news and updates once a week.